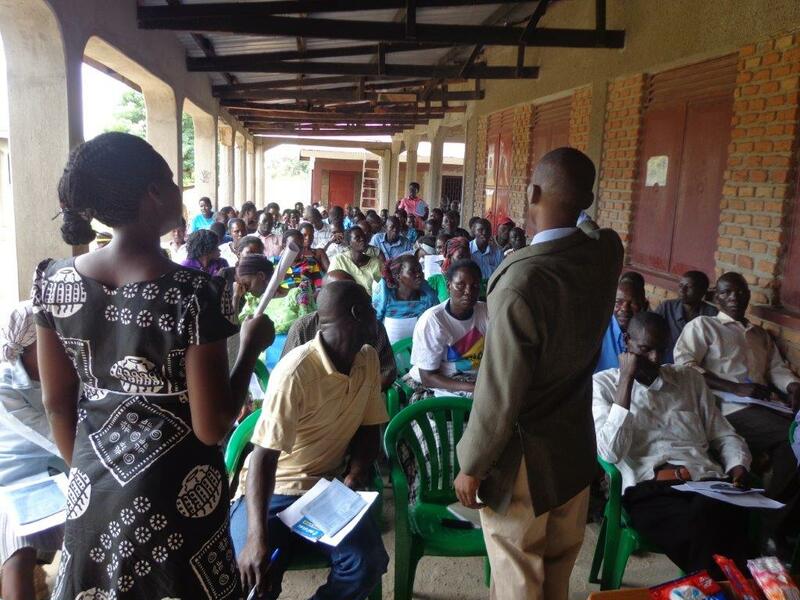 We recently invited you to invest in training Surprised by Hope facilitators so that we can expand our reach in both Uganda and Kenya…and you responded. Not only were we able to invest significantly, we identified a few new facilitator candidates as well. 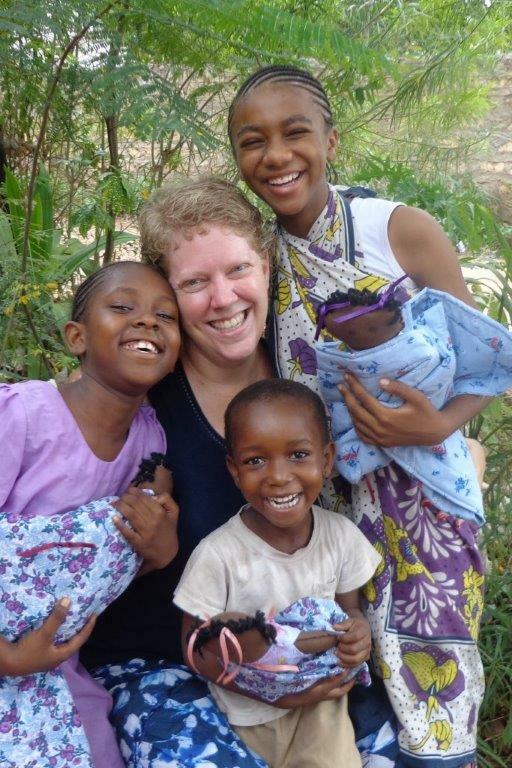 Here are the results of what those facilitators were doing because of your gifts. 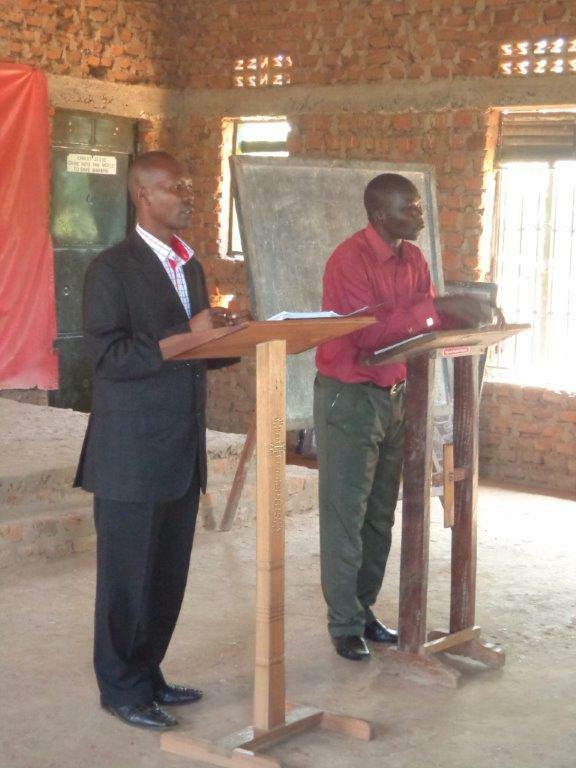 Pastor Fred delivers sections of the Entrepreneurship Series at Nebbi Baptist Church in Nebbi, Uganda (below). 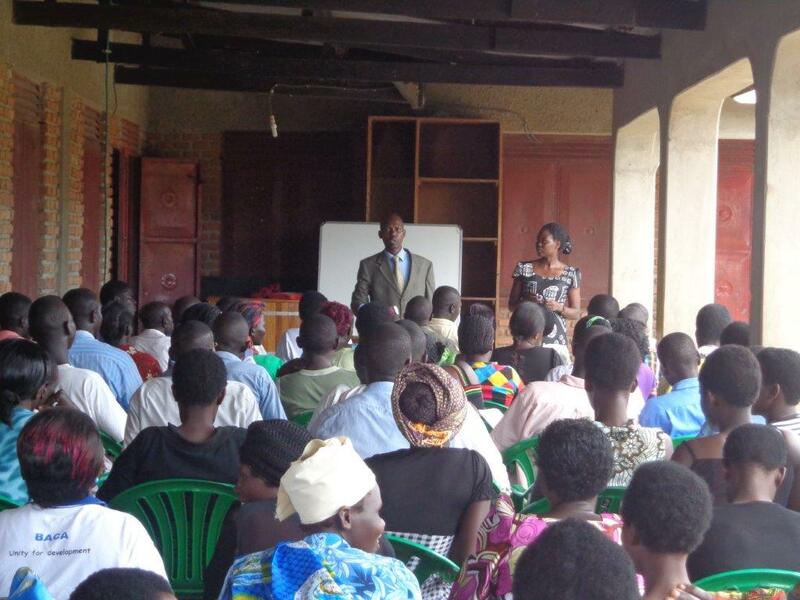 Pastor Fred delivers sections of the Entrepreneurship Series at Amari Community Development Organization in Bulisa, Uganda (below). 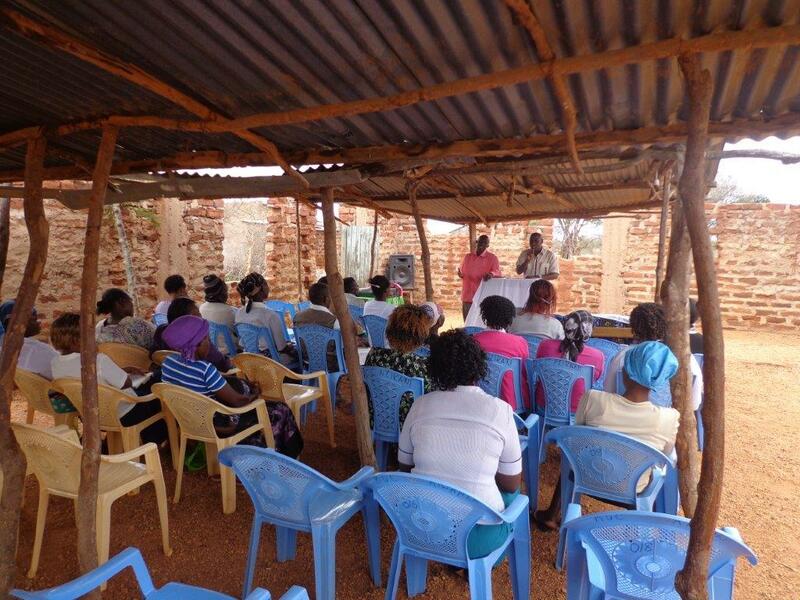 Pastor Ephantus studies both with the Watamu Pastors' Fellowship and with Mountain of Glory Ganda both in Kenya (below). 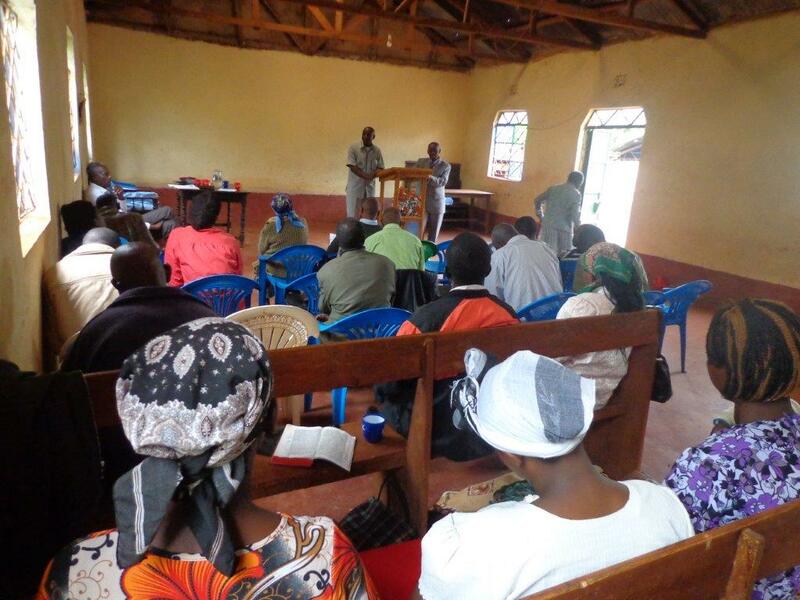 Pastor Ephantus delivers sections of the Entrepreneurship Series to the Thika Pastors' Fellowship in Thika, Kenya (below). 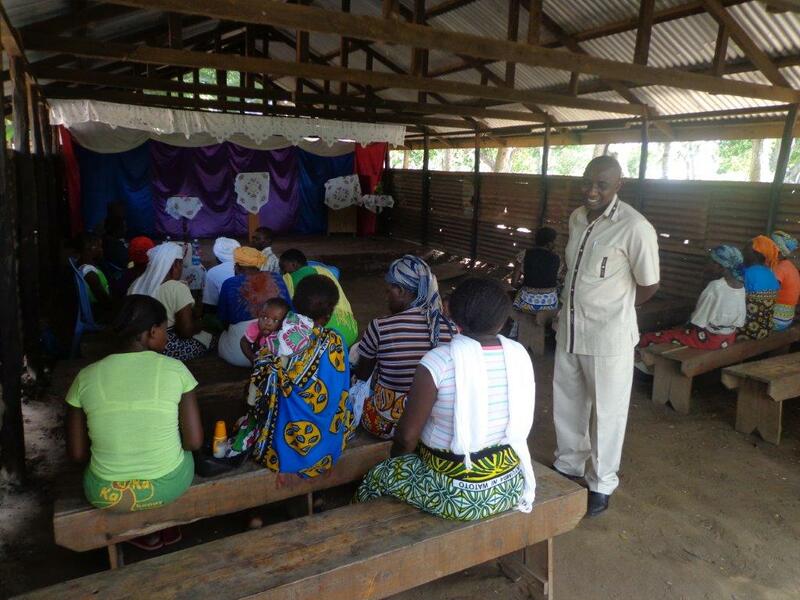 Before heading to Thika, Pastor Ephantus translated for me at Kanana Knitters in Njoro, Kenya where we answered an emergent need to provide financial literacy for the ladies who over extended themselves with loans (no photos, sorry). 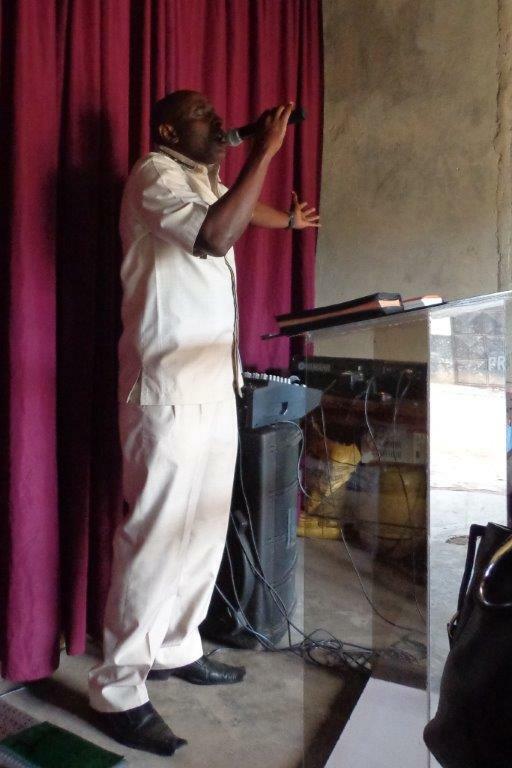 Then, Pastor Ephantus delivered sections of the Entrepreneurship Series at Deliverance Church in Tala, Kenya (below #1). He is a very gifted and powerful preacher as well and had the opportunity to share the Word at a sister church there (below #2). 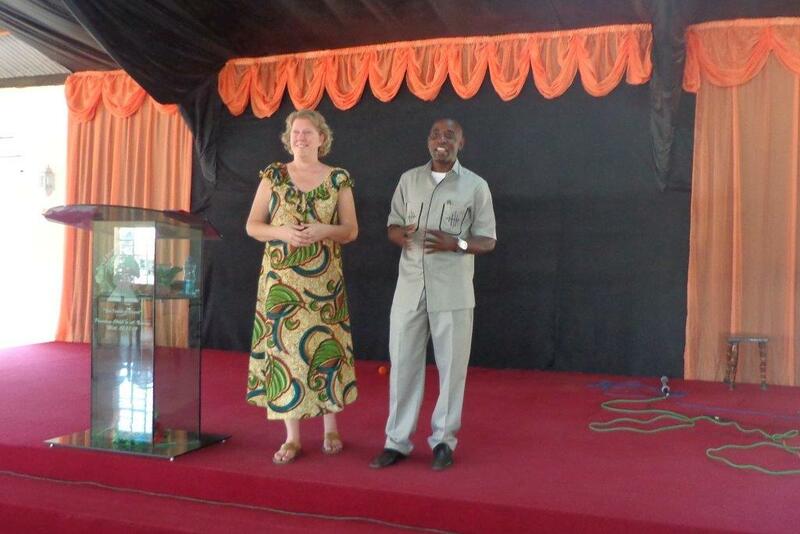 Pastor Ephantus is a very gifted worship leader too, which is how we always open our sessions. He really prepares our hearts and minds to receive from the Lord. 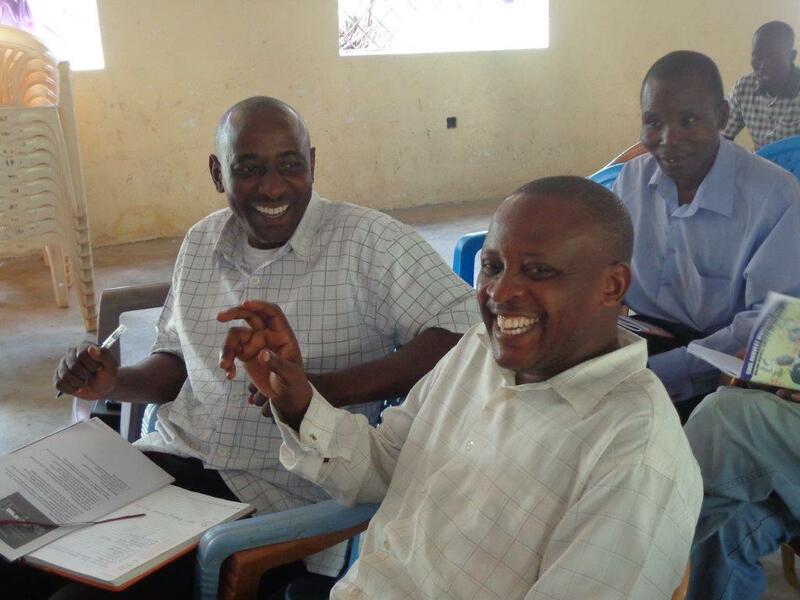 He also delivers additional portions of the Entrepreneurship Series in Kiwanza, Kenya. Because we were able to spend a concentration of time together, he really shined! 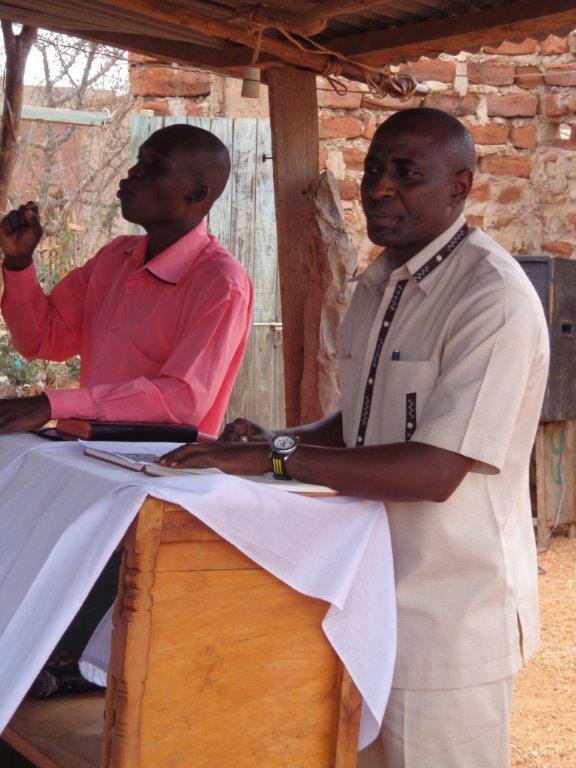 We thank God for these men who share their talents with us as we serve the Lord together. Please pray for them and for Pastor George who is currently in Singapore attending leadership training with the Assemblies of God churches and for Pastor Augustine who will soon begin training. Please also pray that the Lord would continue bringing people to us who are serious about serving him through Surprised by Hope. Are you a gifted craft maker? The 100 Christmas Dollies campaign has been running for several years now, but the Dolly Maker needs your help. On Christmas Day we’ll give 100 dollies to 100 children and use the money raised to invest in the local church where we see evidence of self-motivation and teaching application. Would you be willing to commit to making a few dollies before November 1? Click here if you’d like to share your talents as a craft maker. Are you a gifted videographer? Our facilitators-in-training suggested that a video recording of the teaching would be extremely useful in bettering the participant experience as they facilitate the various practical exercises. Participants affirm this need by requesting a leave-behind recording of the teaching as well. Would you be willing to come on a short term mission trip to create a video of the teaching that creatively incorporates the biblically based business lessons with the story of these many tribes and nations? Click here if you’d like to share your talents as a videographer. Thank you for investing in Surprised by Hope, our vision and mission, and our team. You are making a difference! 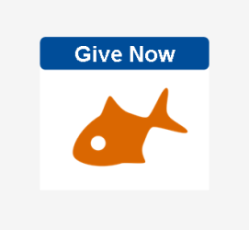 If you haven't invested yet, and would like to, please click here to find out how you can join together with us.